Description: A gift from Tinsel, it will be unwrapped in the New Year! This item was changed to Steampunk Clawsuit on December 31st, 2015. 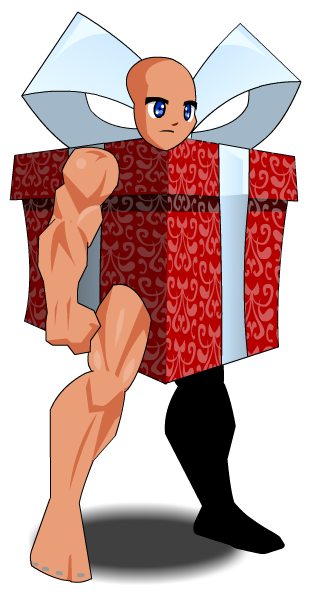 Also see List of all Giftbox Armors. Thanks to Apus and Shanghili.